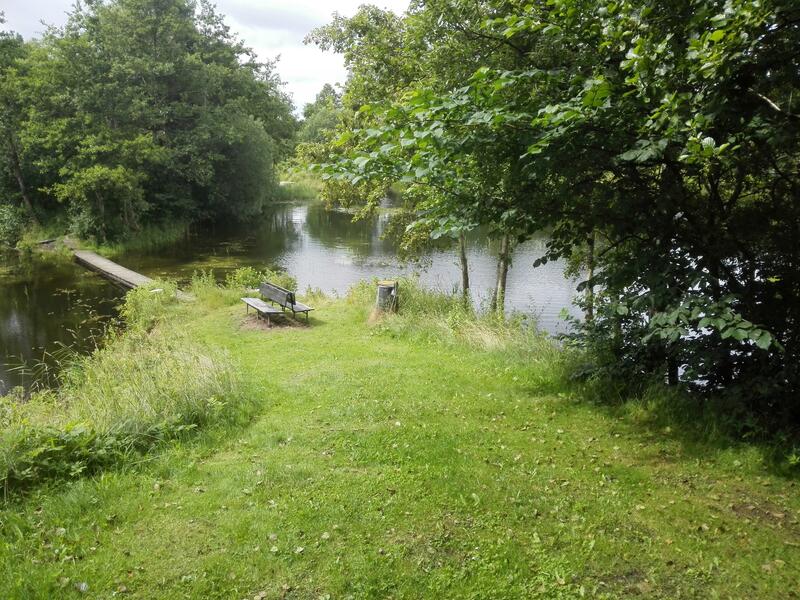 Sinding Lystfiskersø is located in beautiful surroundings. 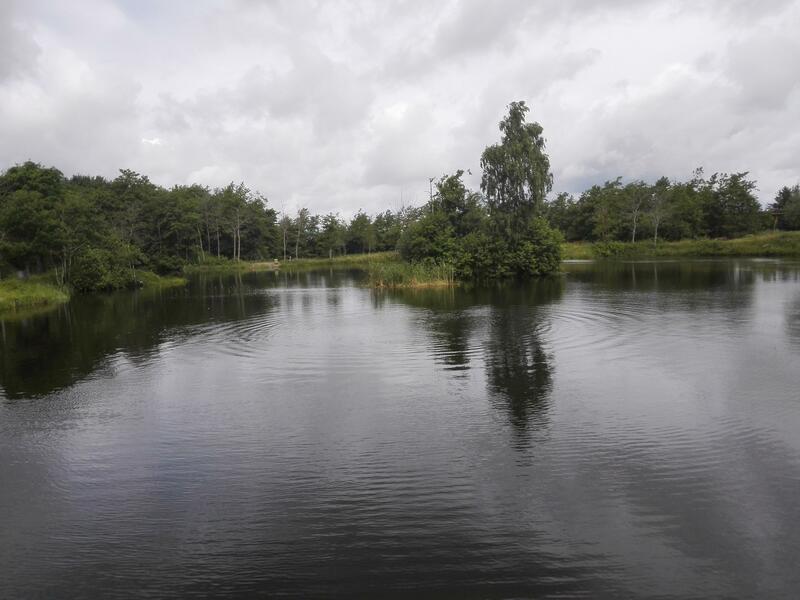 The fish lake is established in a former marl pit. 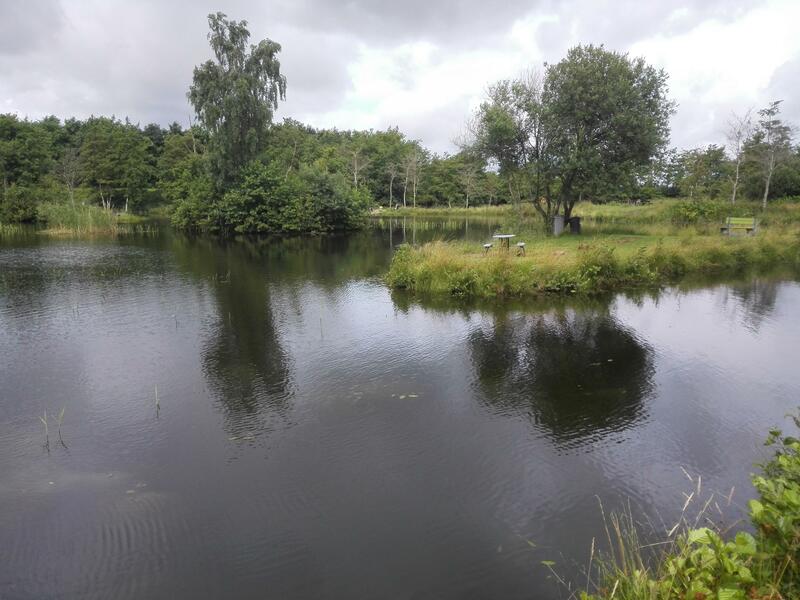 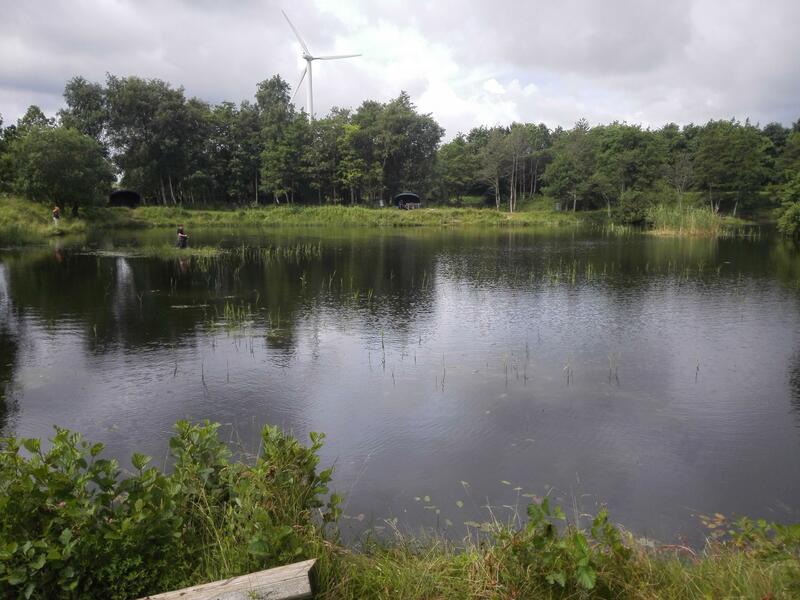 Sinding Lystfiskersø has a water surface of about 18000 m2 and a water depth of 10 m.
Fish: Trout and also eel, carp, roach and pike.